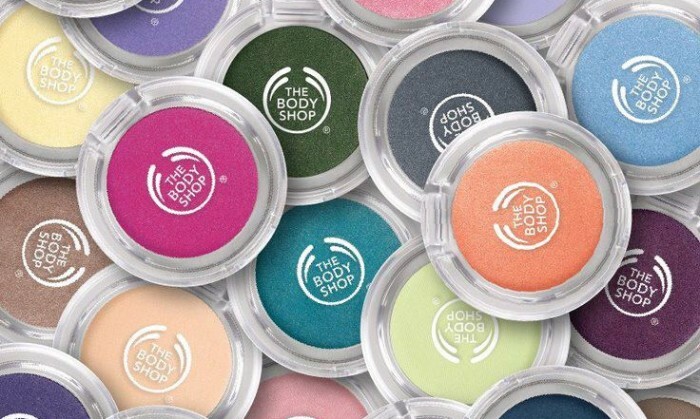 The local franchise of The Body Shop in Malaysia is in troubled waters. The company recently put up a job posting in one of its stores which stated that the store was exclusively hiring ethnic Chinese candidates only. The job posting was brought to attention by Kishaniah Dhamodaran, a Facebook user, who posted a picture of the advertisement on the social media platform. She demanded an explanation for this discriminatory behaviour. This post went viral amongst infuriated netizens. Some called the brand “racist” and “ignorant”. A user even threatened to boycott the company’s products if measures were not taken to revoke this “manner of hiring”. However others, have also stood up for the brand. One Facebook user named Ang Siew Wen said she was working with the brand for over 13 years with colleagues of “all races” and celebrate all festivals. In a quick response, The Body Shop Malaysia issued a public apology on Facebook and Twitter where it condemned the job posting. This was an unsanctioned act which goes against our HR policies, and it was removed immediately. We apologise for the hurt it may have caused. After nearly a decade, Carol Potter, president and CEO at BBDO and Proximity Greater China will be succeeded by long-serving manag..
Industry players say such issues are inevitable and resisting these changes will not stop shifts in the way consumers want to cons..